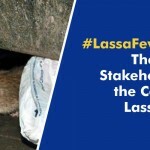 Following the increasing number of Lassa fever cases reported from several States across the country, the Nigeria Centre for Disease Control has activated its Emergency Operations Centre (EOC) to coordinate the response to the outbreak on behalf of the Federal Ministry of Health. The EOC has deployed Rapid Response Teams to the most affected States- Ebonyi, Ondo and Edo States. The RRTs are supporting the States in response coordination, contact tracing, case management, risk communication and strengthening infection prevention and control practices. Emergency supplies have also been sent to treatment centres in all affected States. Since the beginning of 2018, a total number of 107 suspected Lassa fever cases have been recorded in ten States: Edo, Ondo, Bauchi, Nasarawa, Ebonyi, Anambra, Benue, Kogi, Imo and Lagos States. As at 21st January 2018, the total number of confirmed cases is 61, with 16 deaths recorded. 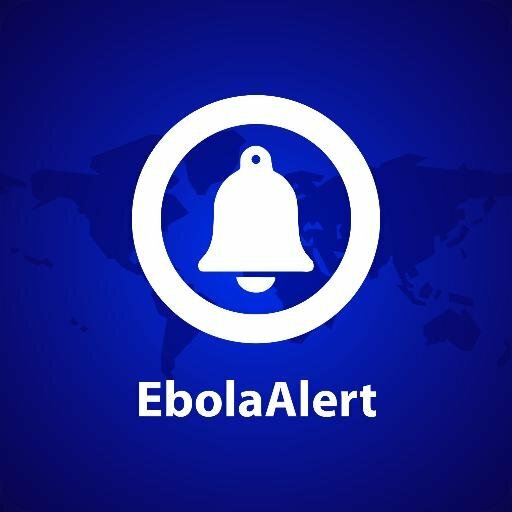 Ten health care workers have been infected in four States (Ebonyi – 7, Nasarawa – 1, Kogi – 1 and Benue – 1) with three deaths in Ebonyi State. 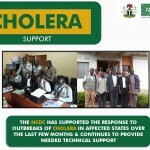 NCDC is collaborating with the World Health Organization (WHO), Federal Ministry of Agriculture and Rural Development, Irrua Specialist Teaching Hospital, African Field Epidemiology Network, US Centers for Disease Control, University of Maryland Baltimore (UMB), Alliance for International Medical Action (ALIMA) and other agencies, in supporting the response in the affected States. Lassa fever is an acute viral haemorrhagic illness, transmitted to humans through contact with food or household items contaminated by infected rodents. Person-to-person transmission can also occur, particularly in hospital environment in the absence of adequate infection control measures. Health care workers in health facilities are particularly at risk of contracting the disease, especially where infection prevention and control procedures are not strictly adhered to. 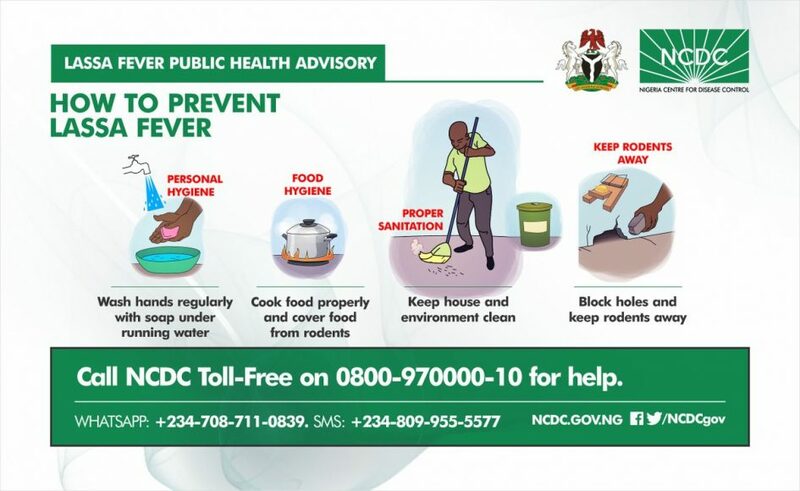 Lassa fever can be prevented through practicing good personal hygiene and proper environmental sanitation. Effective measures include storing grain and other foodstuffs in rodent-proof containers, disposing of garbage far from the home, maintaining clean households, and other measures to discourage rodents from entering homes. Hand washing should be practiced frequently. 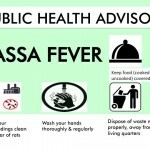 Health care workers are again reminded that Lassa fever presents initially like any other disease-causing a febrile illness such as malaria; and are advised to practice standard precautions at all times, maintaining a high index of suspicion. 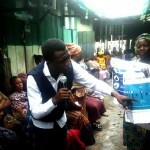 Rapid Diagnostic Test (RDT) must be applied to all suspected cases of malaria. When the RDT is negative, other causes of febrile illness including Lassa fever should be considered. Accurate diagnosis and prompt treatment increase the chances of survival. Family members who are providing care for patients with Lassa fever should take extra caution. 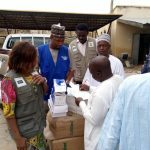 In addition, States are encouraged to ensure safe and dignified burial practices for patients who die from Lassa fever.